CATCH: NONE !!! You just simply try the product. 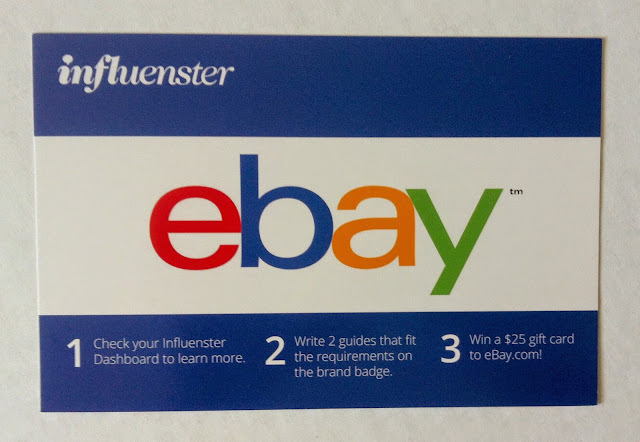 Give an honest review. 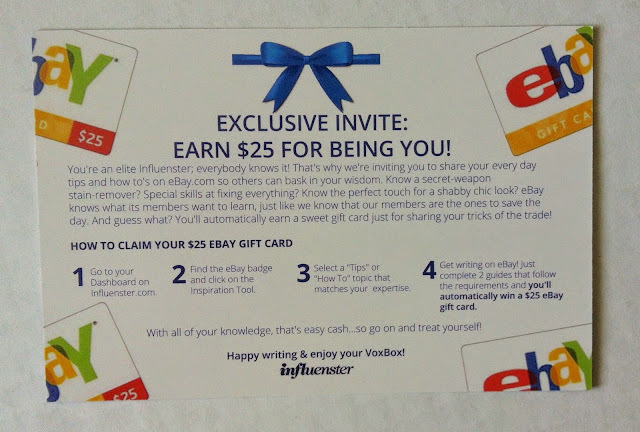 Share to all your social media and your done. "The NEW ecotools Complexion Collection is designed with specific cuts for enhanced performance to maximize natural beauty and aid in common skincare concerns, like fine lines, dark circles and oily skin. 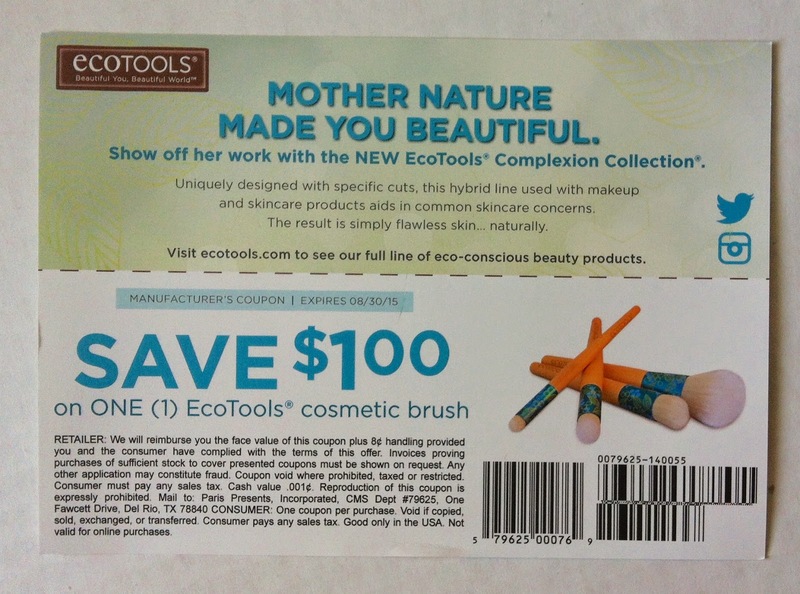 Control shine and oily skin all day with the Mattifying Finish Brush." This is a great makeup brush. I think this would be perfect for contouring or applying bronzer. I just really don't know how this could aid in correcting skincare concerns though. 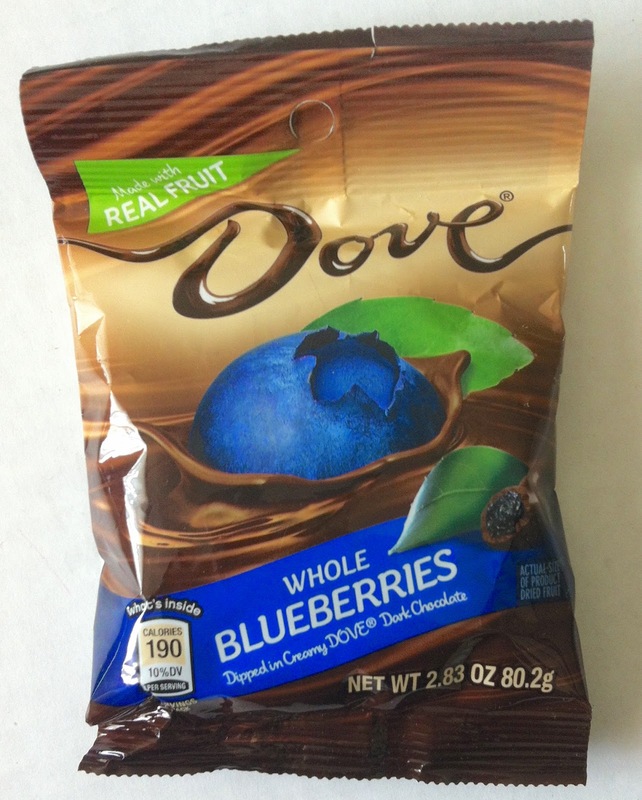 "DOVE Fruit, a decadent new item that features real fruit dipped in silky smooth DOVE Dark Chocolate, comes in three varieties - cranberry, cherry and blueberry. 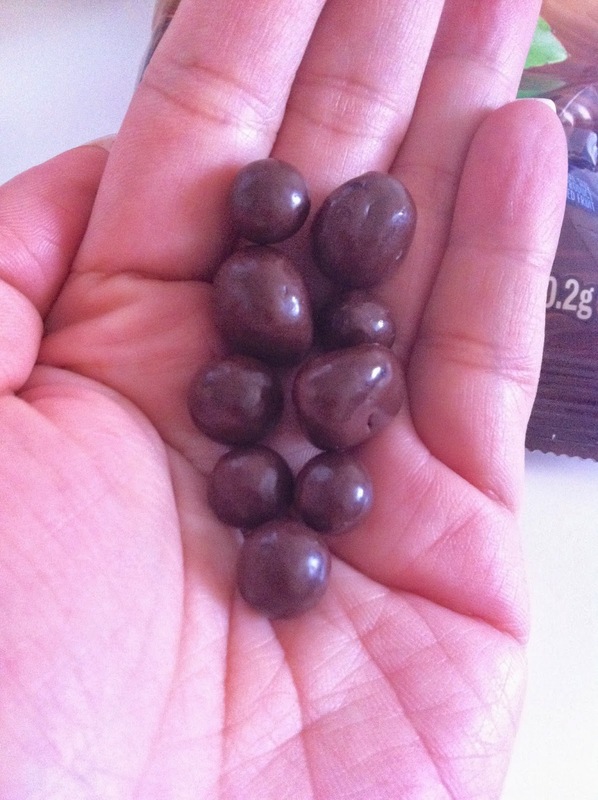 DOVE Dark Chocolate's silky smooth taste provides an unparalleled dark chocolate experience that dispels the myth many people have heard of dark chocolate having a bitter taste." I really don't like dark chocolate. I want my chocolate creamy and sweet. The DOVE dark chocolate was still bitter but just a little bit. The packaging says that the blueberries are whole but as a matter of fact its not. Overall the chocolate was ok.
"Deja Vu Do is a unique and lightweight primer and style extender that will block humidity and repel dirt and oil, all while being the perfect base for any styling items adding body and flexible hold. It's infused with the delicious scent of red apples and berries, and includes conditioners for long lasting frizz control, softness and shine." Love love love the scent !!! 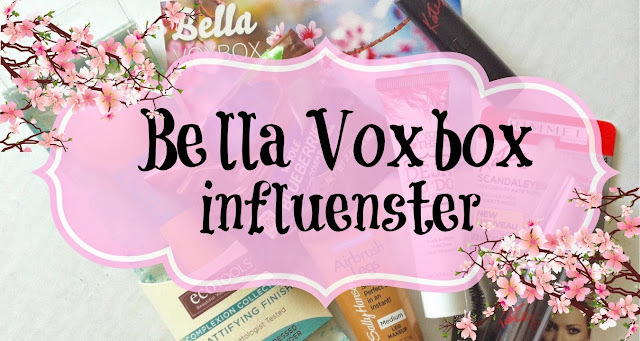 I'm in love with this product. 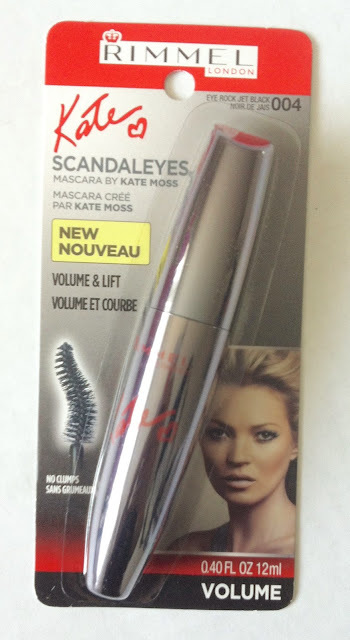 "The first mascara created by Kate Moss. The mascara's broken-heart shaped brush gives voluminous lift to enhance the dramatic lash-look. Lashes are plumped and lifted in one clean stroke. No clumps!" 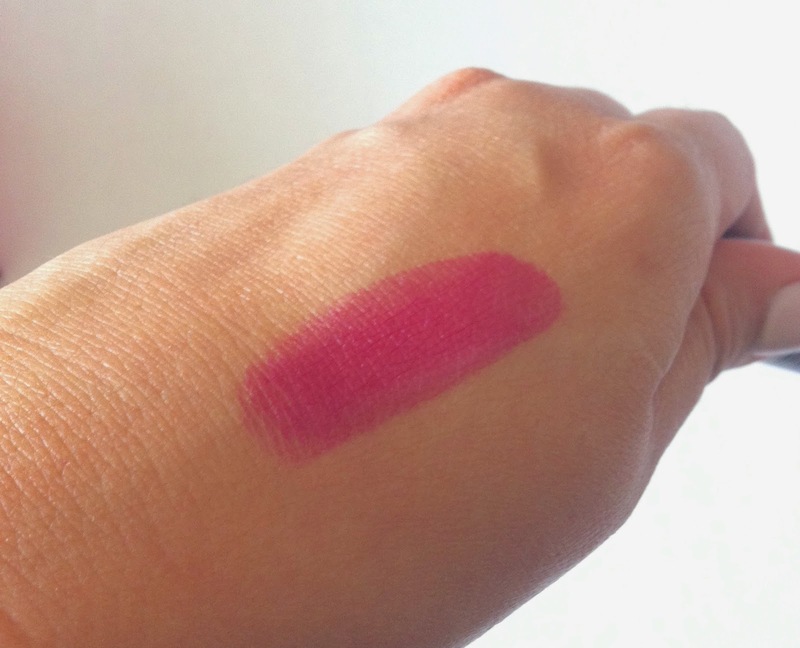 "A lipstick collection created by Kate Moss that captures all the flair, edge and timelessness of Kate's iconic look. High intensity colour that lasts up to 8 hours!" I got my lipstick in 29. It came off somewhat like a mauve rose. This definitely didn't last for 8 hours. But one thing that I really like was the scent of it. It smelled sweet like a bubblegum. 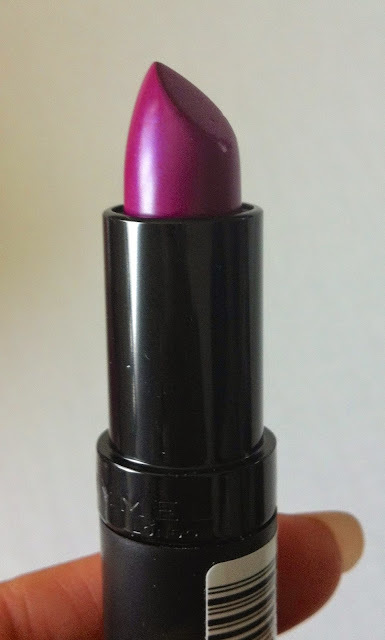 It glides on smoothly and the color is perfect. 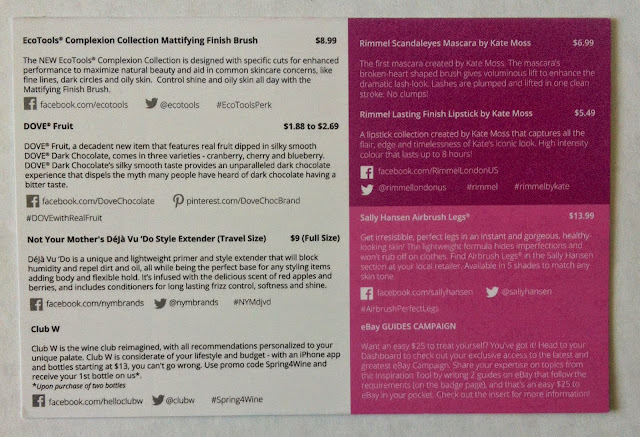 "Get irresistible, perfect legs in an instant and gorgeous, healthy-looking skin! 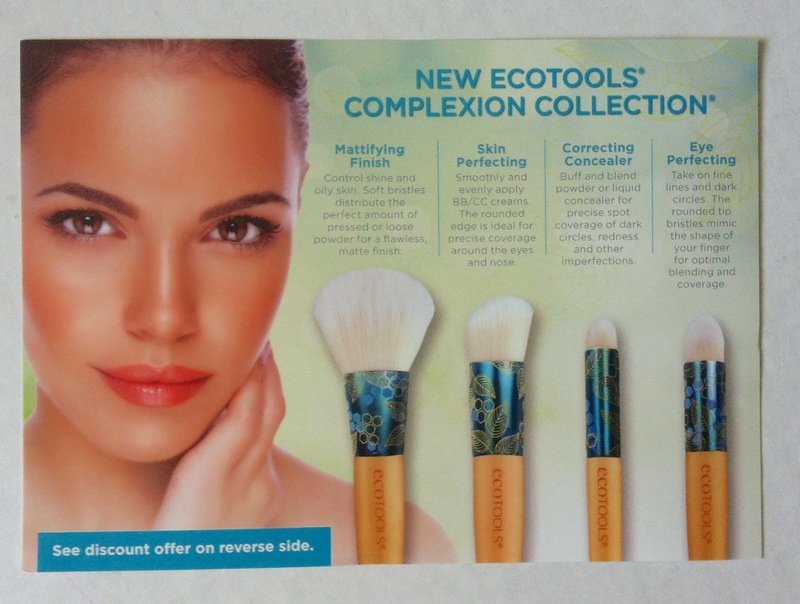 The lightweight formula hides imperfections and won't rub off on clothes. 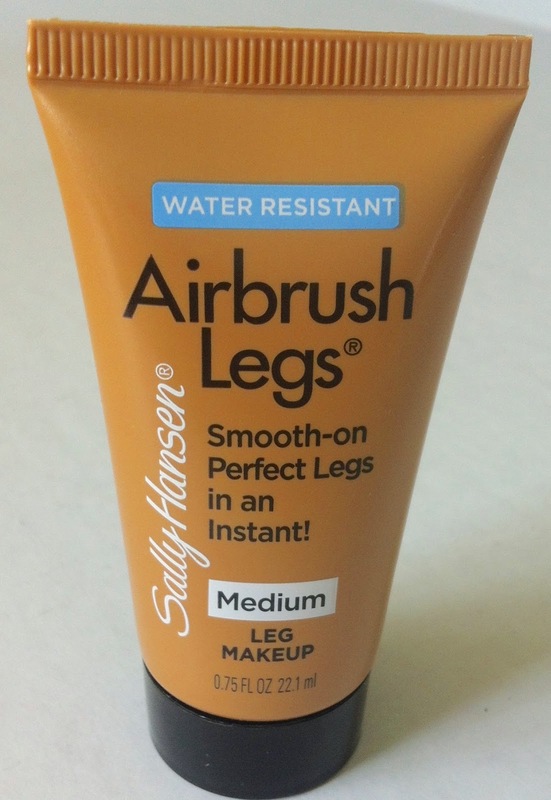 Find Airbrush Legs in the Sally Hansen section at your local retailer. Available in 5 shades to match any skin tone." A great way to hide any imperfections on your legs. So now you can wear your mini skirt or dresses without worry. Legs will always be perfect with this leg makeup. 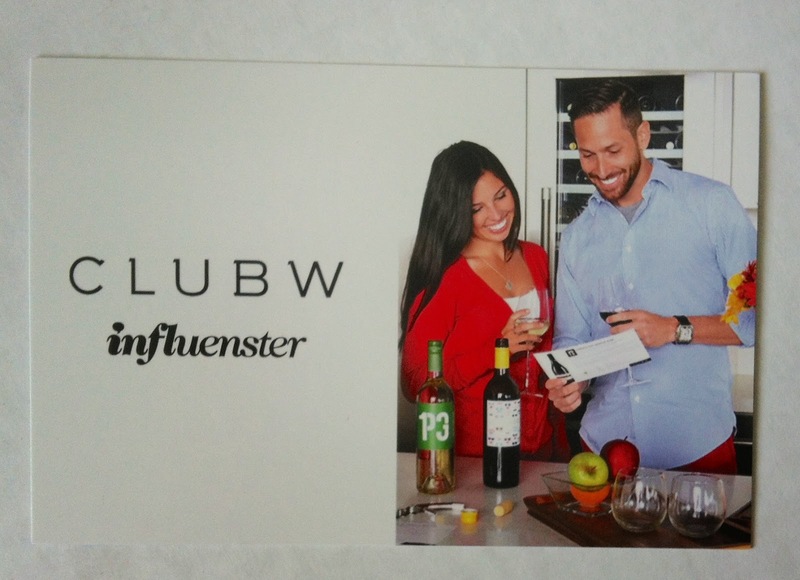 Club W is the wine club reimagined, with all recommendations personalized to your unique palate. Club W is considerate of your lifestyle and budget - with an iPhone App and bottles starting at $13, you can't go wrong. 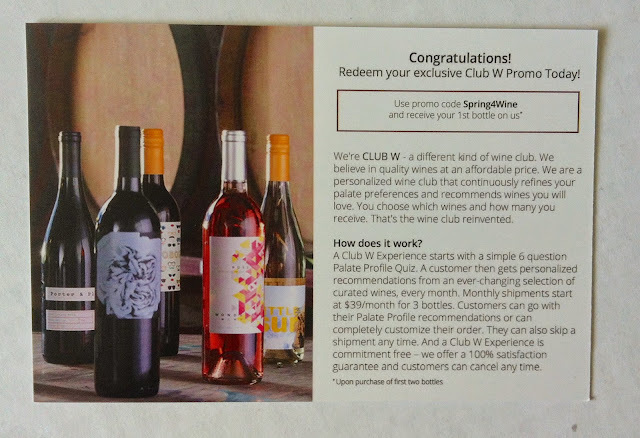 Use promo code Spring4Wine and receive your 1st bottle on us"
A purchase of 2 bottles must be made in order to use this promo code. 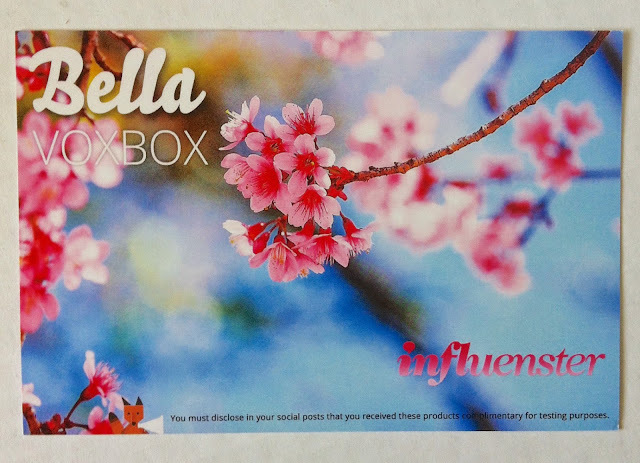 LOVE INFLUENSTER...GETTING THIS BELLA VOXBOX IN MY MAILBOX WAS JUST AWESOME. 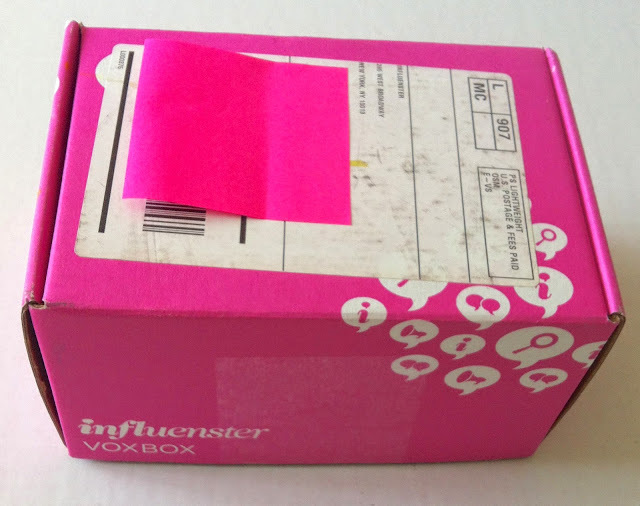 JOIN THE INFLUENSTER COMMUNITY AND GET YOUR FREE VOXBOX. LET YOUR VOICE BE HEARD. 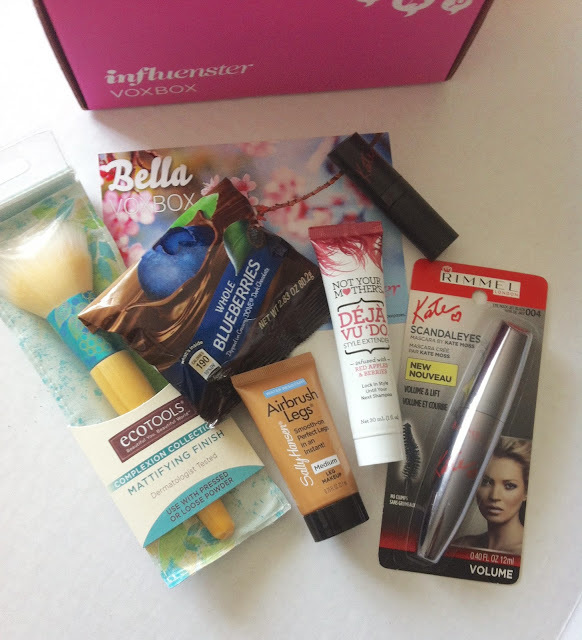 DISCLAIMER: "I received these products complimentary from Influenster for testing purposes." OPINIONS ARE 100% HONEST AND TRUE.